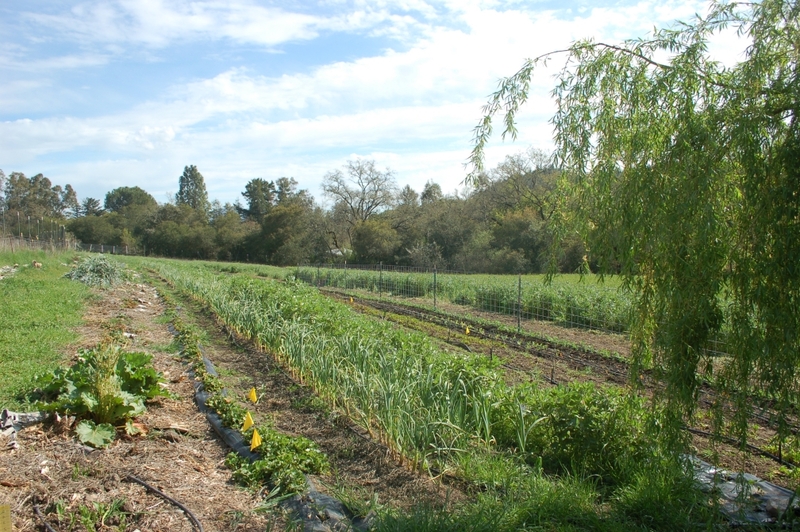 Joey Smith started Let’s Go Farm in 2011 on the land he grew up on in Santa Rosa, CA. On their 1-acre parcel, Joey and his farming partner Max grow a wide variety of vegetables, flowers, and some fruits and berries. They sell their produce on Sundays at the Windsor Farmer’s Market, and have a 20 member CSA. 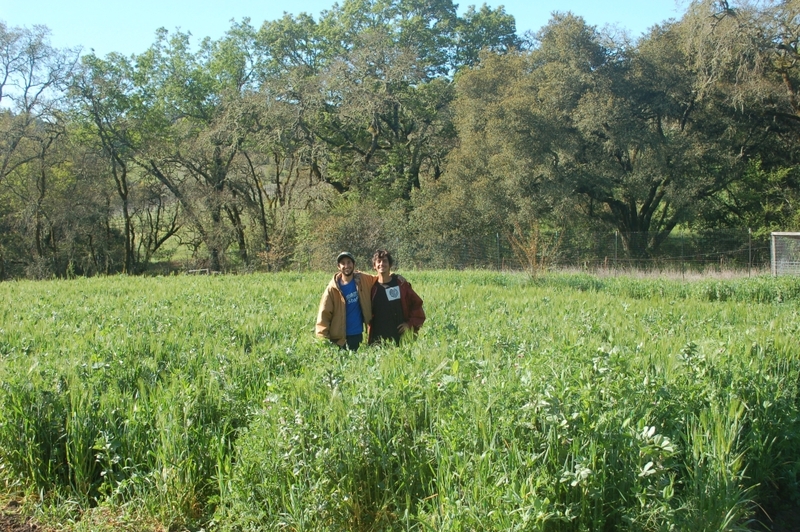 Joey and Max met in 2010 while apprenticing at Hidden Villa Farm and Wilderness Preserve in Los Altos Hills, CA. 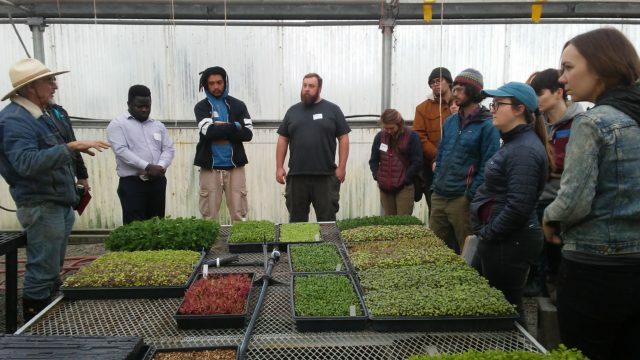 While working at Hidden Villa, they learned a variety of techniques for building soil and growing top quality produce without the use of pesticides. When Joey decided to start his own farm, he considered a number of locations, but ultimately decided to return to his family’s property, on which his mother has grazed sheep for the past 36 years. One of the goals of Let’s Go Farm is to demonstrate that it’s possible to grow food on any scale. Another is to show that farmers can bring positive changes to ecosystems, rather than the negative changes often associated with farming, such as soil depletion. Joey and Max plant flowers throughout the rows and keep a few beehives around the property to attract beneficial insects and increase pollination. “A farm is a part of the ecosystem, not separate from it, and should be a habitat to lots of birds, insects and other wildlife,” notes Joey.